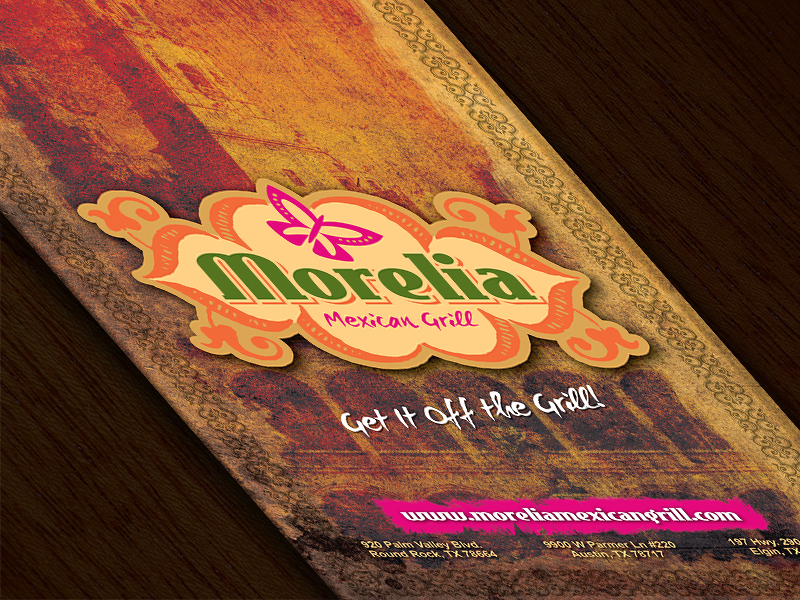 Morelia Mexican Grill is an Austin, TX chain that is gaining momentum as a premiere Tex-Mex restaurant and local hot spot. 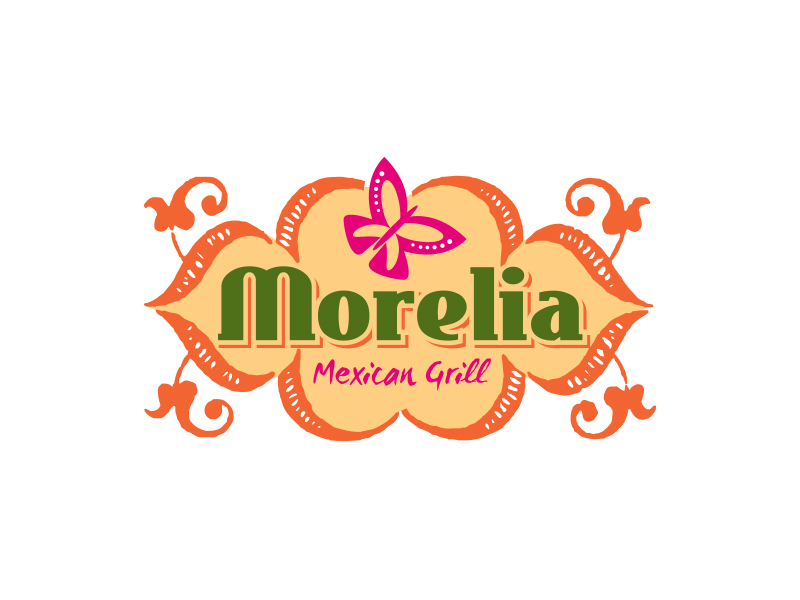 Morelias was about to start building at three new locations and needed me to create a logo that would look established and have a strong presence. 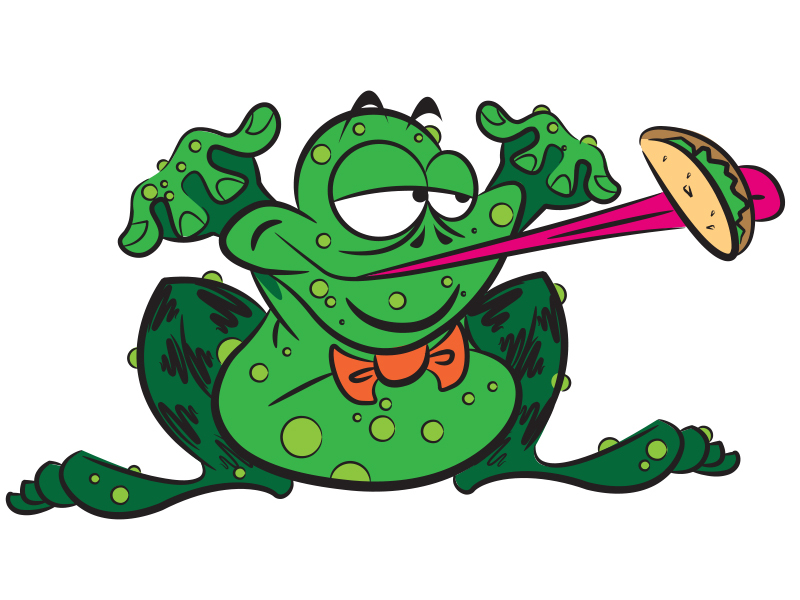 The owner, Israel, is now enjoying great success with his restaurant chain and so are the customers with his food. 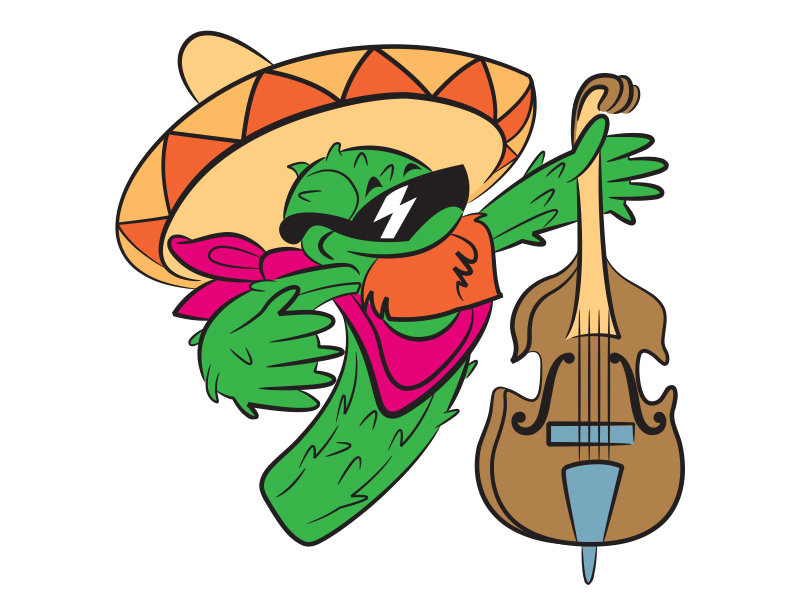 I ended up creating not only the logo, but the menus, and supporting character art to be featured in kids coloring pages, wall art, and t-shirts.